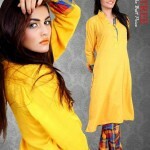 Recently, Red Tree kurti collection 2013 for women was launched. Like Red Tree spring collection 2013, this collection offers kurtis in a wide range of colors. 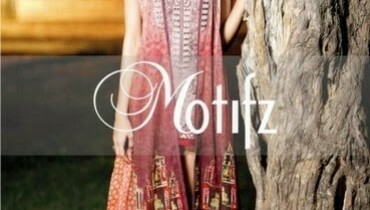 Long and medium-length kurtis are there in the collection. 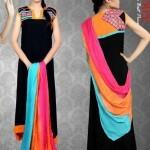 They are not heavily embroidered nor have fancy embellishments but they still look trendy. 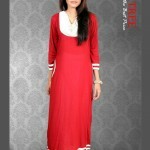 This is due to the nice cuts and stitching of the kurtis in Red Tree kurti collection 2013 for women. Overall, it is a trendy collection for young women.